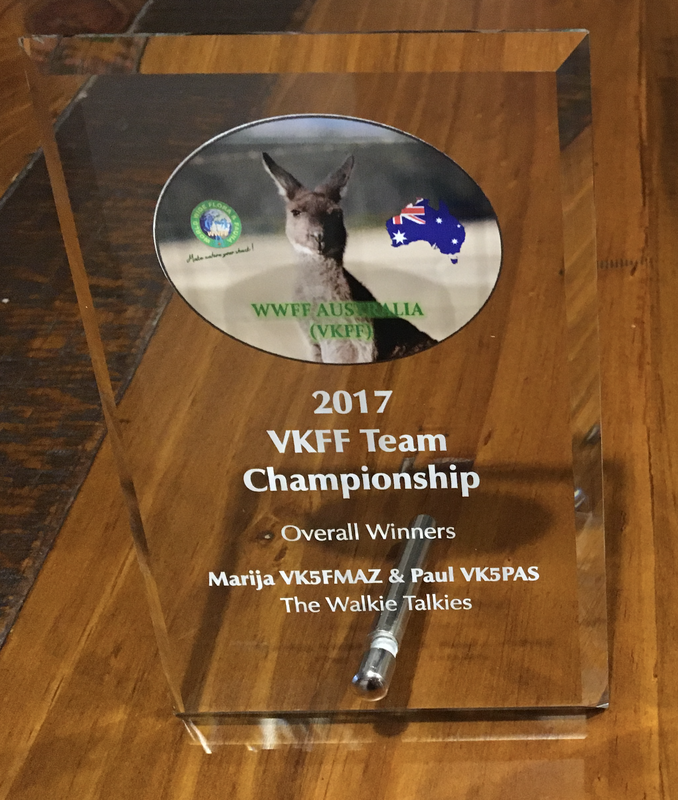 The 2017 VKFF Team Championship took place on Sunday 22nd October 2017. 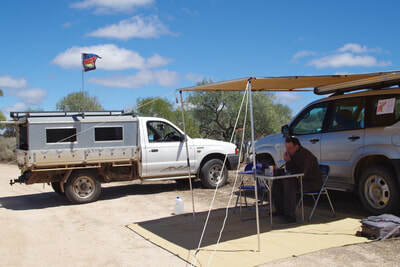 This was the second year that the event had been held. The aim was to promote the World Wide Flora Fauna (WWFF) program. In 2017 a total of 7 teams took part. 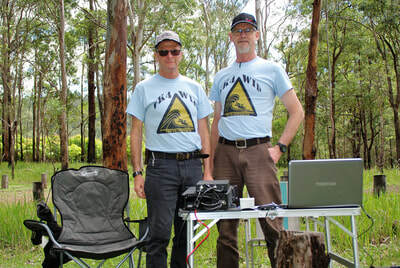 'The VK4WIPeouts' comprising Mark VK4SMA and Murray VK4MWB. 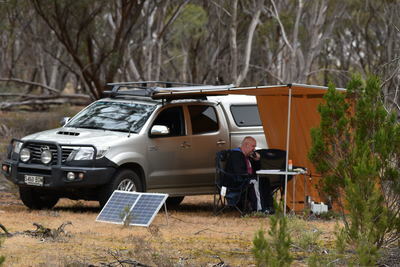 "The 2 Robbies" comprising Rob VK4AAC and Rob VK4FFAB - Hays Inlet Conservation Park VKFF-1555. Each amateur who participated as an activator in the event received a participation certificate which features a photograph of the Fitzgerald River National Park, W.A. from Point Ann. Last years winners of this section were Team Kookaburra. 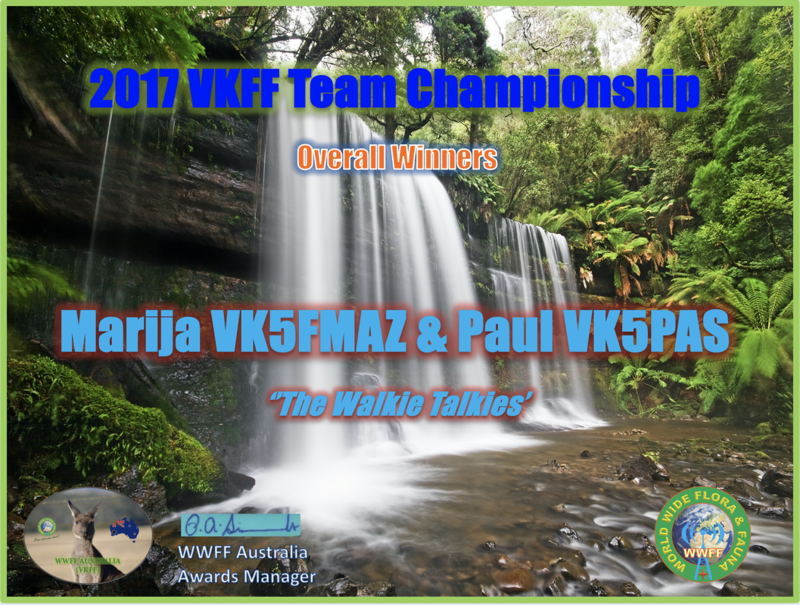 This year the overall winners were The Walkie Talkies comprising of Marija VK5FMAZ and Paul VK5PAS with a total of 197 QSOs. They will each receive a glass etched trophy and a winner's certificate. The certificate features a photograph of Russell Falls in the Mount Field National Park, Tasmania. The winner of this section were the Walkie Talkies. They will each receive a glass etched trophy and a winner's certificate. This section was sponsored by a VK5 who donated $100.00 and who wishes to remain anonymous. 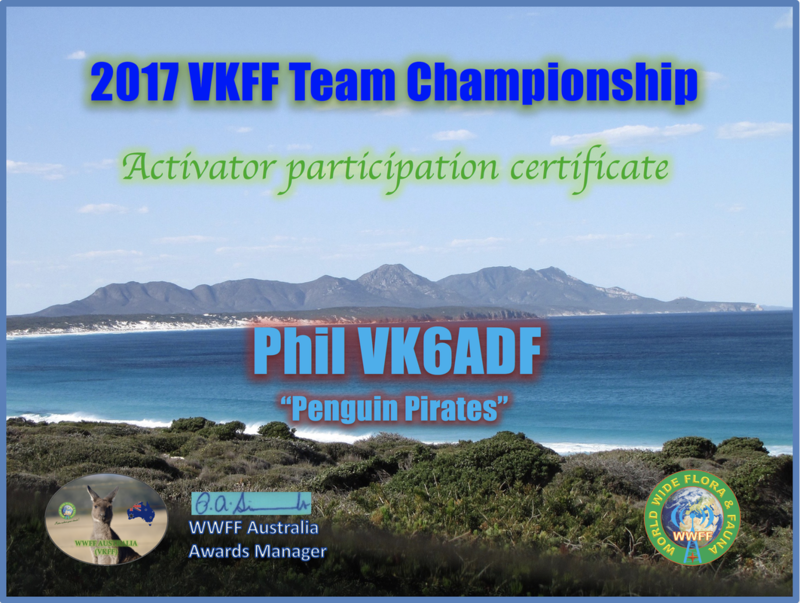 The certificate features a photograph of Wilsons Promontory National Park, Victoria. 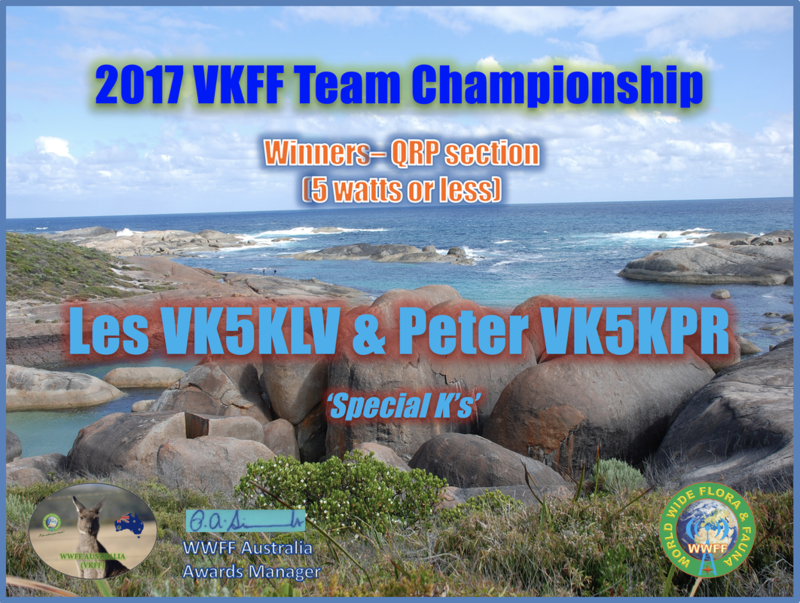 The winner of this section was ‘Team Special K’s’, Les VK5KLV and Peter VK5KPR. 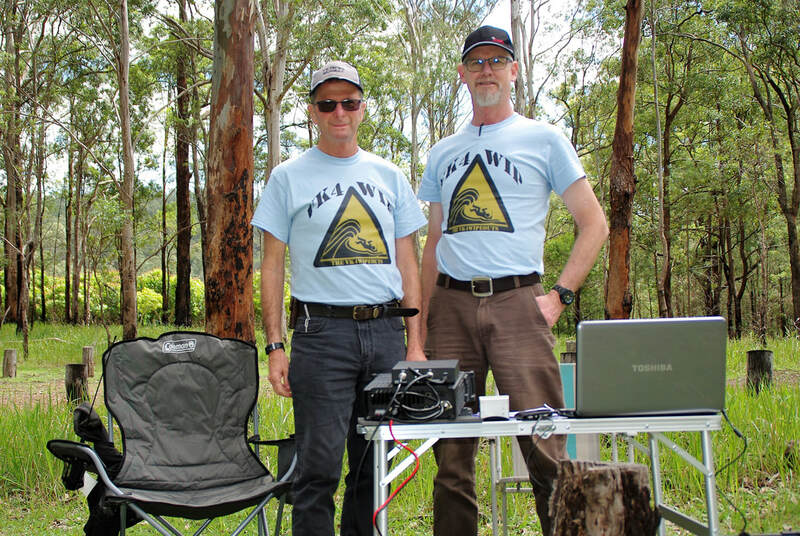 They will receive a WSPRLite from SOTABeams. 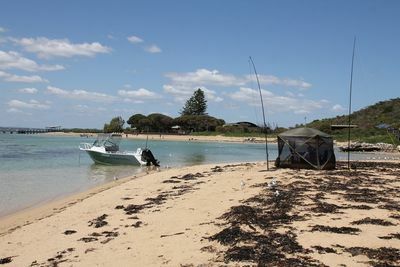 The certificate features a photograph of Elephant Rocks in the William Bay National Park, W.A. 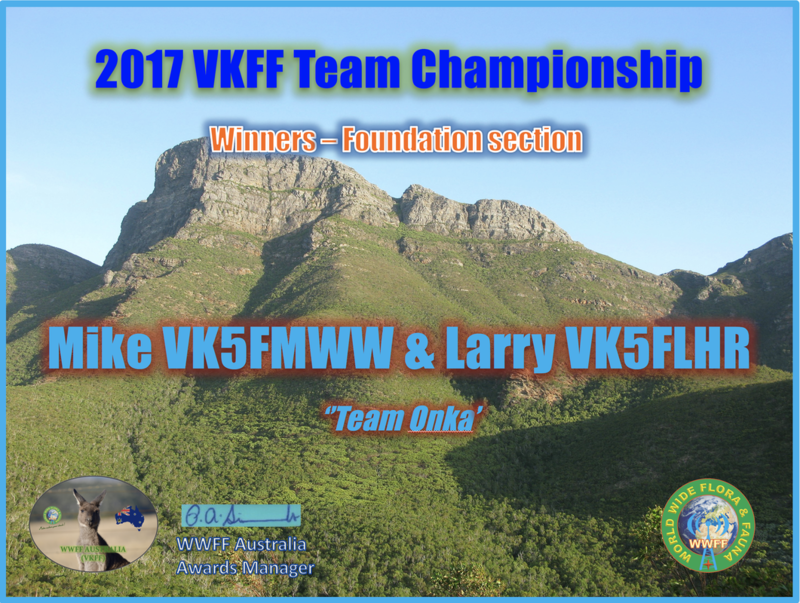 The winner of this section was Team Onka comprising Mike VK5FMWW and Larry VK5FLHR. 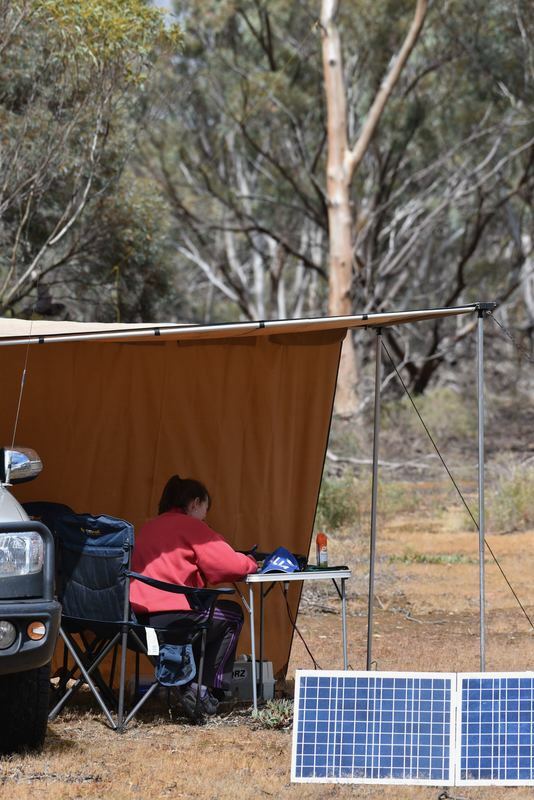 They will receive a $50.00 book voucher from Pages of Cobram. The certificate features a photograph of Bluff Knoll in the Stirling Range National Park, W.A. 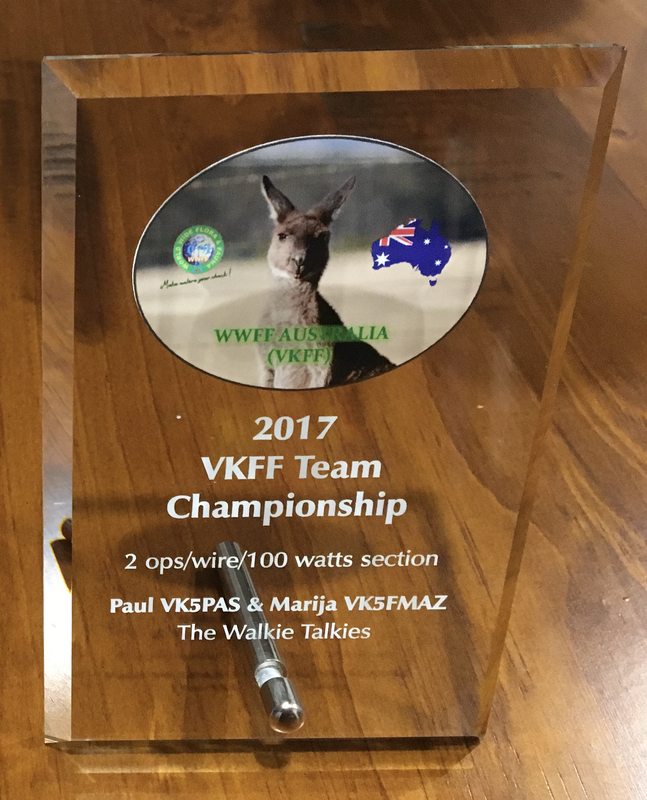 The overall winners of the VKFF Team Championship will each receive a glass etched trophy, and also a Winners certificate each. The trophies will be provided through the kind donation of $100.00 provided by a VK3 who wishes to remain anonymous. 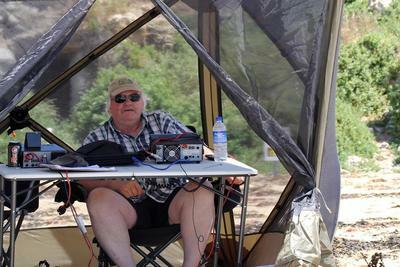 Two ops/single transceiver/40m & 80m/wire antenna/100 watts or less. 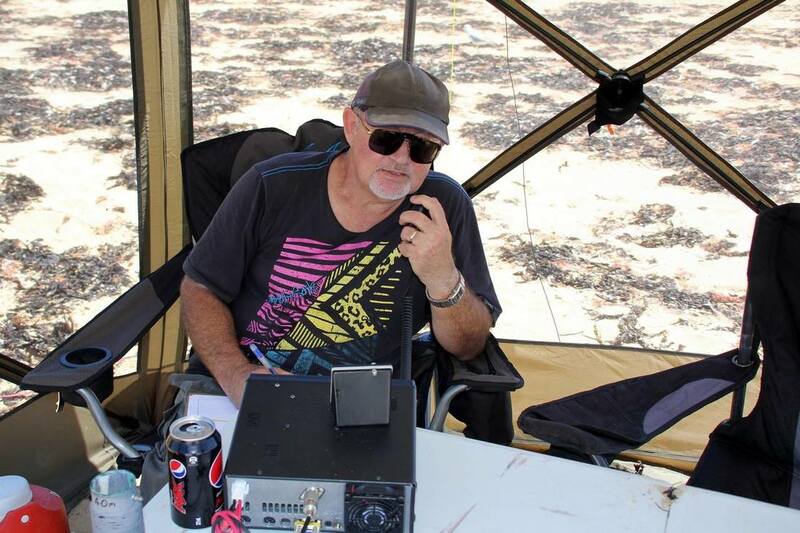 This section is limited to 2 operators, using a single transceiver, on the 40m and 80m bands, using wire antennas, and using 100 watts output or less. The winners of this section will each receive a glass etched trophy, and a certificate each. ​The trophies will be provided through the kind donation of $100.00, provided by a VK5 who wishes to remain anonymous. This section is limited to teams of Foundation licence holders only. The winners will receive a $50.00 voucher, kindly donated by Peter from Pages of Cobram, and a certificate each. This section is limited to a power output of no greater than 5 watts. The winners will receive a WSPRlite, kindly donated by Richard at SOTABEAMS. The VKFF program kindly thanks the following sponsors for this years VKFF Team Championship.